Bitter melon happens to be one among a few fruits which have a wide variety of name all over the globe. These names are ampalaya, balsam apple, karela, bitter gourd and African cucumber. The botanical name of bitter melon is Momordica charantia and belongs to the same family as zucchini, pumpkin and acorn squash. 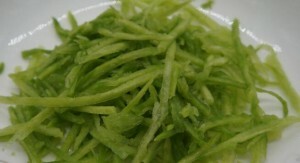 Naturally, bitter melon melons are used in making traditional herbal medicines which were either used to treat or control diabetes. Bitter melons are high antioxidants making this fruit particularly useful in fighting tumor cells and reducing fatty acids in the body. Bitter melons also contain vicine which is a component that works in the same way as insulin does. By eating bitter melons your body benefits from charantin which helps in regulated blood sugar levels. 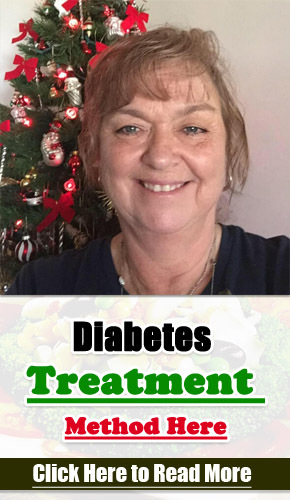 It is impossible to ignore the health benefits that bitter melons give to the body and especially to the diabetic in healing maintain controlled blood sugar levels. 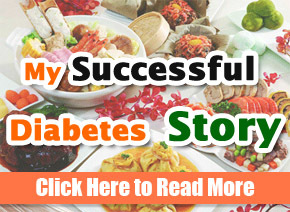 Diabetes is all about failure to manage the blood sugar levels in the body. According to studies, bitter melons have been found to helps regulate blood sugar levels. And, unlike other fruits and prescriptions, bitter gourds focus on the whole glucose metabolism system. Bitter gourds play a major role in ensuring that the body maintains controlled blood sugar levels. In particular, they enhance the creation of insulin in the pancreas. The insulin created helps counteract the rising blood glucose levels. Carbohydrates are broken down in the body to sugars. The sugars accumulate in the blood causing a spike in the sugar levels that can even damage the blood vessels, organs or even the nerves. On the other hand, on consuming bitter melons the metabolism process is slowed down meaning that fewer carbohydrates are broken into sugars. Type 2 diabetes develops when the body cells become resistant to the effects of insulin. Bitter gourds help reverse the insulin resistance. This in return reduces the risk of contracting type 2 diabetes in the first place. Most people living with diabetes are prone to chronic diseases. Consuming bitter gourds reduces the risk of contracting these chronic diseases such as heart attack, stroke, and hypertension. Is it safe to eat bitter melons as a diabetic? People have mixed views on whether it is safe to eat bitter melons as a diabetic or not. This is highly attributed to the fact that this fruit can react negatively with some of the medications. It is therefore advisable to first consult with your doctor before including bitter gourds to your diet. You can add a bitter melon to your diet as a juice, smoothie or a food. How can you include bitter melon as a food? It can either be roasted, fried, boiled or even steamed. It is also important to note that the skin and the seed should be removed. There are also those who add it to soups, stew or the major ingredient in a side dish. To some people, it can be too bitter for them to handle after cutting it into small chunks. It is advised that deep these chunks in boiling water and leave it to heat up for approximately 2-3 minutes. After this, you can proceed to cook it. You can also make juice but you have to peel it off first and remove the seeds. To spice it up you can add stevia, ginger or lemon. To reduce the bitterness, add sweet fruits like pears and apples. Some stores also prepare bitter melon tea which is very healthy. 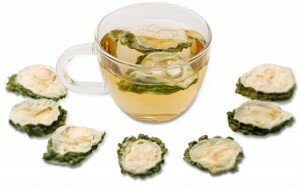 As traditionally recommended only consume 2-4 cups of bitter melon tea per day.